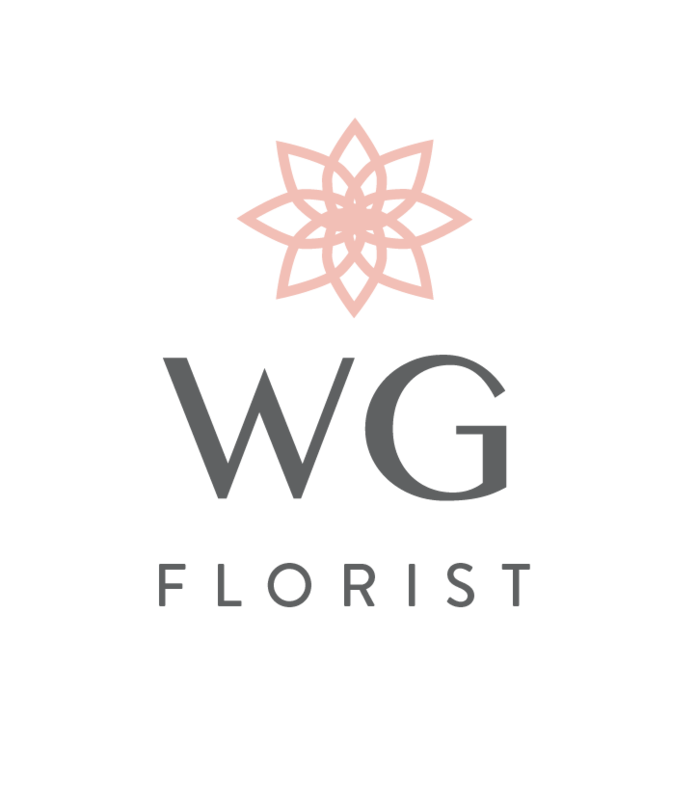 Worldgate Florist is your local Sympathy florist in Herndon, VA. Send flowers to express your condolences. Worldgate Florist is a local florist in Herndon, Virginia who can help you fulfill your personalized funeral and sympathy flower needs at Funerals360.